Locks & Mane is revolutionizing the hair extension experience. Say au revere to bad hair days and bonjour to affordable, long luxurious locks. All natural hair extensions that can be done on your lunch break – for less than your last girls night out! We will match the colour, provide the locks and perform the application in our Parisian-inspired hair extension bar. 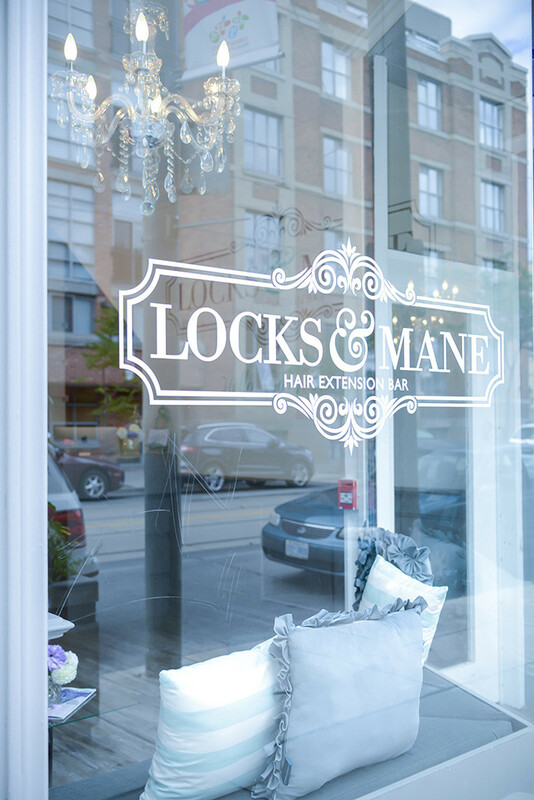 Located in Toronto’s thriving Fashion District we have revolutionized the hair extension market. We are taking Toronto by storm and making 100% human hair extensions accessible to all. Come visit us and see what all the buzz is about!